REVIEWERS LOVE THE MISSING ELEMENT! “Betcher draws you in from page one and holds your interest to the very last. ... This book is obviously the beginning of an exciting new series of suspense novels for Betcher... highly recommended . 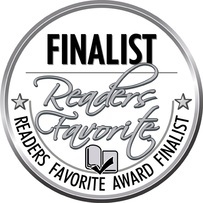 . . “ READERS CHOICE REVIEWS. “This is such a good book. It is written at the perfect pace that keeps you turning page after page after page... The characters are wonderfully developed... The plot is one that may scare anyone who uses a computer, which today is everyone, when you realize this story can actually be true. Are machines running the world? Are humans THE MISSING ELEMENT?" 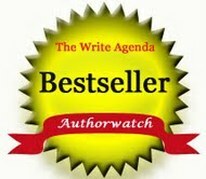 Lori Caswell, Book Reviewer & Blogger. 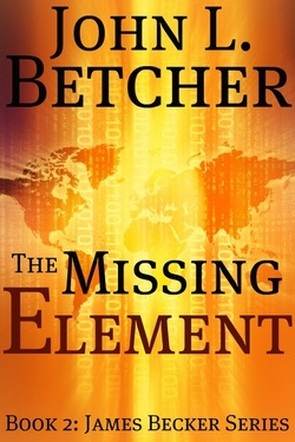 Download sample chapters from THE MISSING ELEMENT in PDF format here. After decades of clandestine government operations, James "Beck" Becker and his wife Elizabeth return to Beck’s childhood home town to enjoy a settled retirement in the small Mississippi river community of Red Wing, Minnesota. But "settled" is a relative term and no matter where Beck goes, intrigue follows. When Minneapolis computer genius, Katherine Whitson, disappears under peculiar circumstances, her husband exploits a sympathetic Red Wing acquaintance to encourage Beck’s aid in finding her. As Beck searches for Katherine, the tangled trail leads from her luxury apartment in the Minneapolis Warehouse District, through her husband’s in-the-closet personal escapades, past the entrenched hierarchy of elite computer professionals, and into the mind-bending world inside computer microprocessors. Katherine’s kidnapping is clearly more complicated than a typical abduction. As it turns out, the Beckers must use all of their considerable experience – his, as a military intelligence operative; hers, as a CIA code-cracker – to save Katherine and bring her abductors to justice.